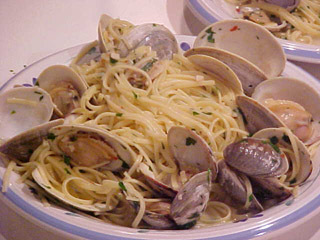 Spaghetti alle Vongole with Rhode Island Little Necks - our favorite recipe! 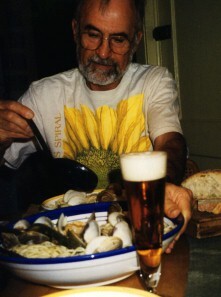 Vongole are very small Italian clams. 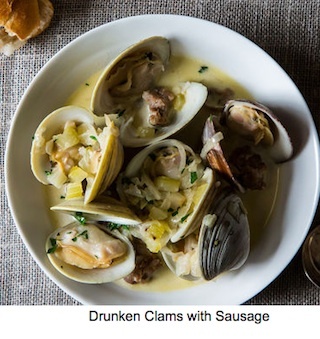 I like our version with Rhode Island Little Neck Quahogs the best.